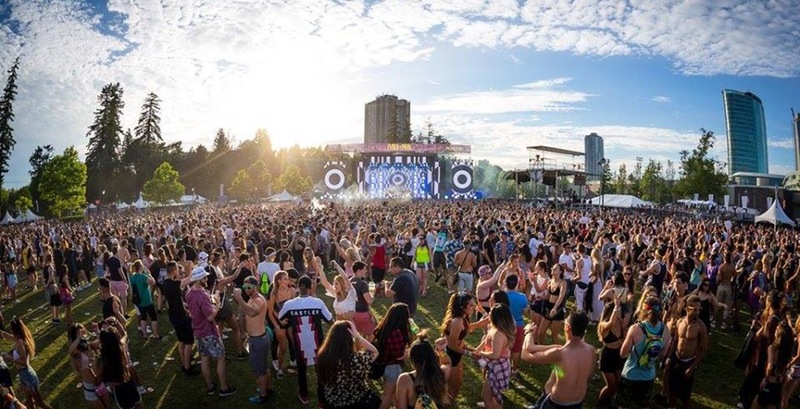 Get excited, because one of Metro Vancouver’s largest music events has announced its return this summer. 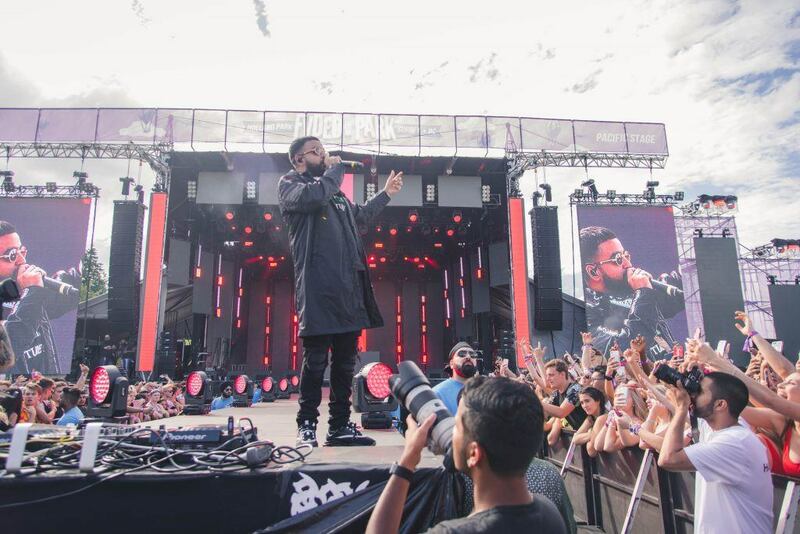 FVDED in the Park is returning to Holland Park this July for the festival’s fifth straight year. Organizers took to social media last evening and shared dates for the 2019 event, as well as the festival’s first teaser. FVDED in the Park will be taking place on July 5 and 6, 2019. 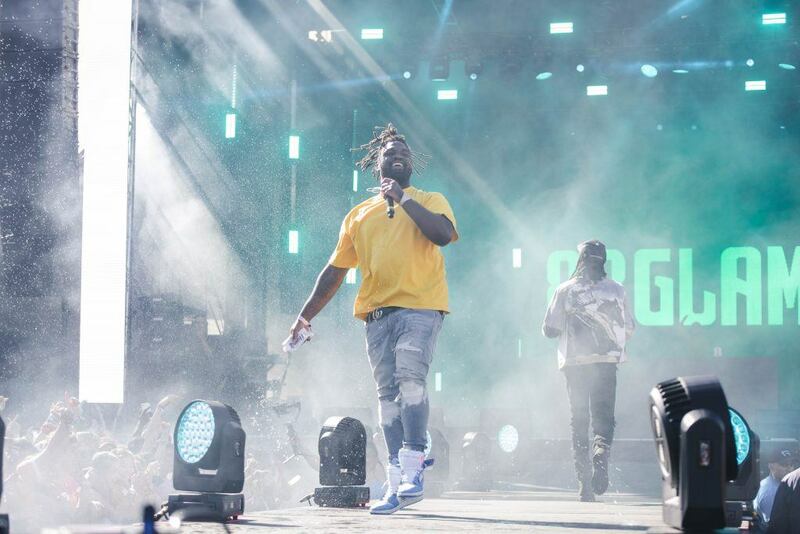 Expectations will be high for event organizers Blueprint and Live Nation Canada, as more than 40,000 festival-goers attended last years event. 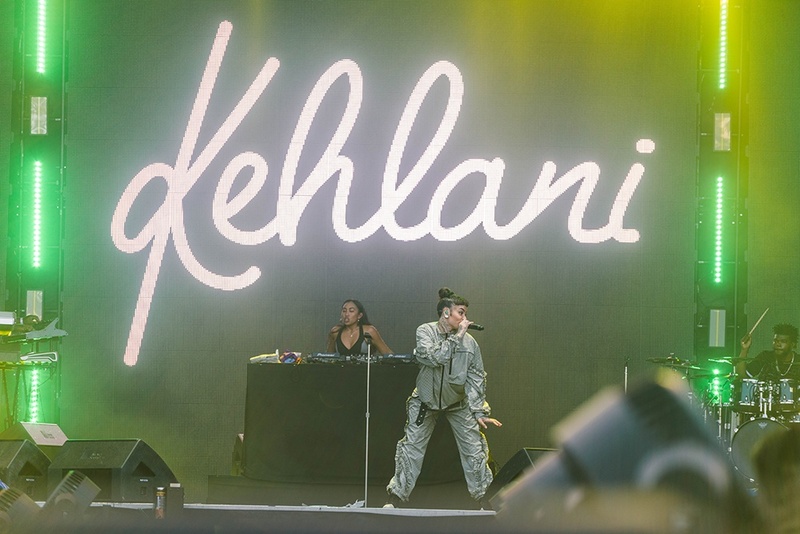 Last summer’s headliners included Future, Kygo, Kaskade, Ferg, and Kehlani, to name a few. Riverdale’s KJ Apa and Ashleigh Murray also made a surprise appearance. No details have been shared as of yet, but expect the first wave of headliners to be released around late February and ticket sales to begin around the start of March.